Most social media strategies involve routine updates on Facebook and Twitter - and if they're particularly ambitious, Instagram and Pinterest. Even if they do create video content, few marketing teams have discovered how to access the full viral potential of YouTube. But a great video, optimized for sharing, can catapult a startup into trendiness. There are many YouTube users who have hundreds of thousands of subscribers. Research to find YouTube users whose audiences may be interested in your product or service and partner with them. Have them talk about you in their videos. Give them freebies. One of the best ways to turn YouTube views into traffic and sales is to invite people back to your website at the end of your videos. Then, make it really easy for them by including a clickable link right in the video description box. Make sure you look at where your website traffic is coming from; you might just notice that YouTube traffic is the most engaged. And speaking of increase traffic and sales, don't forget online marketing sites. You can visit 40billion.com which is a fastest-growing network of entrepreneurs and crowdfunders. They specialize in promotion of small businesses by broadcasting and promoting to its large network of several million users across the most popular social networking sites for small businesses - including Twitter, LinkedIn, 40Billion, and even Facebook. Innovative services like promoted posts and promoted company listings were created for small entrepreneurs to tap into a growing, active network online without spending thousands on pay-per-click ads or traditional advertising. They also offer crowdfunding promotion and promote crowdfunders and their campaigns/projects. YouTube is owned by Google, so each video you publish on YouTube has the potential for high search visibility. Make sure to fill out every available empty box when you publish your video: title, tags, description, category. YouTube is quickly becoming a saturated market for online marketing, so you've got to stand out. 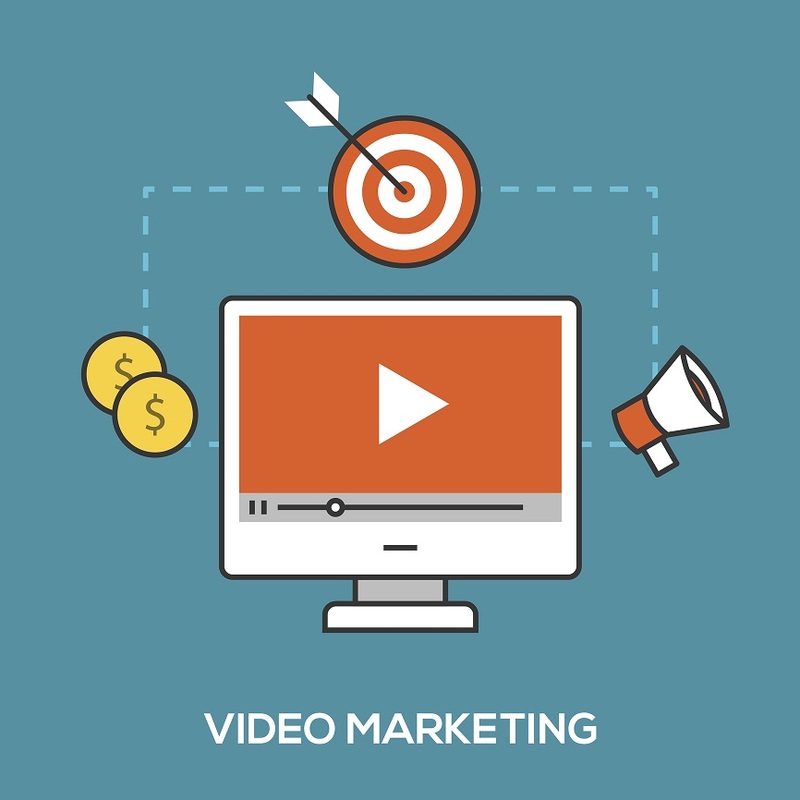 If you're going to take the time to create a video advertising your business, there's just no sense in crafting one that blandly points out your company's advantages. Inject humor, use creative graphics and do anything you can to get your video to stand out from the rest. How can you tell your brand's story through pictures and sound? Data visualization and storytelling are quickly becoming the hottest trends in messaging. If you're a photographer or owner of a music store, coffee shop, etc., you've got plenty to convey through sights and sounds. Create a video series featuring your customers so they can share and market the video to their networks. Referrals are the greatest marketing out there. Ask customers to post short YouTube videos about their experiences with your brand - both positive and negative. These videos tell your story in a genuine way. The positive comments are obviously helpful, and the unflattering ones create even more value because they allow us to learn how you need to improve. Old Spice did it best a few years ago by making a handful of videos at a time that directly responded to customer questions. They even conducted some clever celebrity outreach with these videos by making them humorous and tagging influencers to draw their attention. There's nothing more genuine and honest than a personalized video to satisfy a customer's needs. If you have the resources, do it. For the B2B videos, it's best not to use YouTube. Although it's easier to get ranked in search results using YouTube, you're missing a lot of benefit because the video on YouTube will rank - not the one on your site. To combat this, create a video landing page and sitemap optimized for your company; you'll get the video to rank and drive traffic to your site. Be prolific. YouTube videos are so stinking simple to make and publish that if you take the time to upload just one YouTube video each week, you will see more traffic. It's that simple. Be prolific with the amount of content you put up, and you will get more visitors.